I can learn from you about catching swarms! 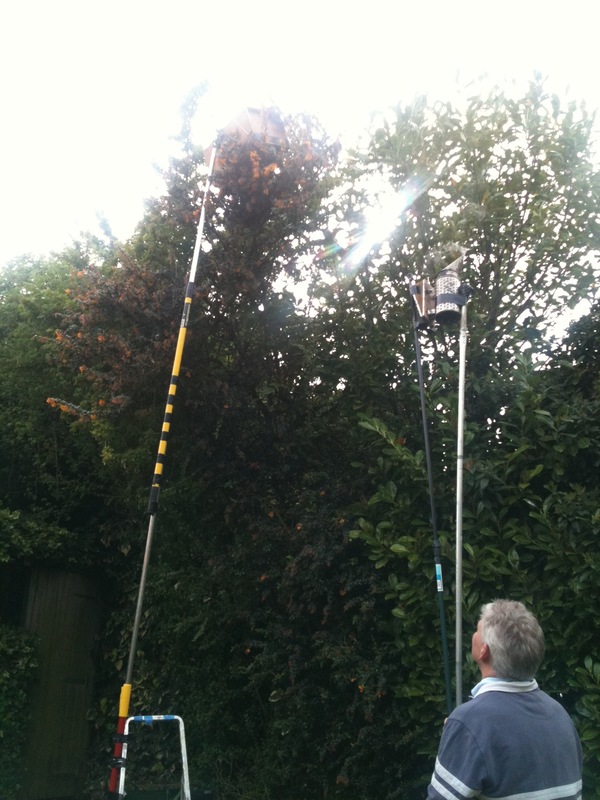 My dad is now a Swarm Catcher!! Wow catching swarms, I made this free software: http://mellificium.com, what do you think about?